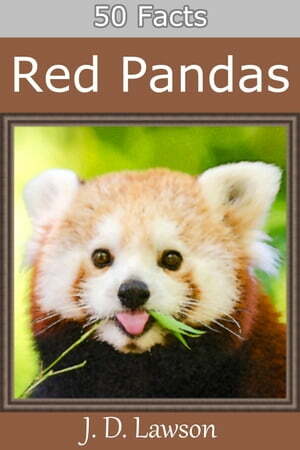 Collins Booksellers - 50 Facts: Red Pandas by J. D. Lawson, 9781516382620. Buy this book online. Packed with 50 concise facts and several colorful pictures, this book delivers a compendium of red panda knowledge for readers who value their time and money.